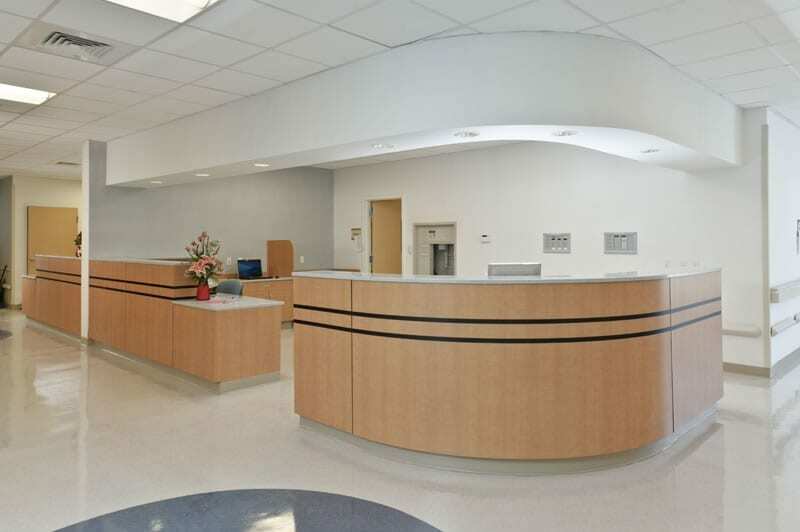 From steel laboratory casework and laminate pharmacies, to custom-designed reception desks and nurse stations, modular casework offers flexibility and durability that is unmatched by traditional millwork. Whatever your space or storage needs, we have a modular casework product for you. 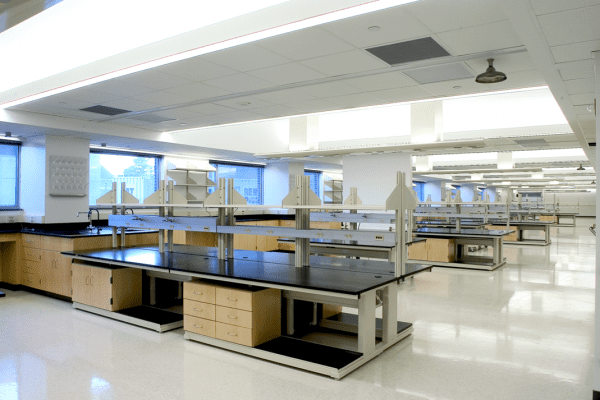 Whether you need clinical, educational, research, or industrial storage, steel and laminate laboratory-grade cabinets are your answer. 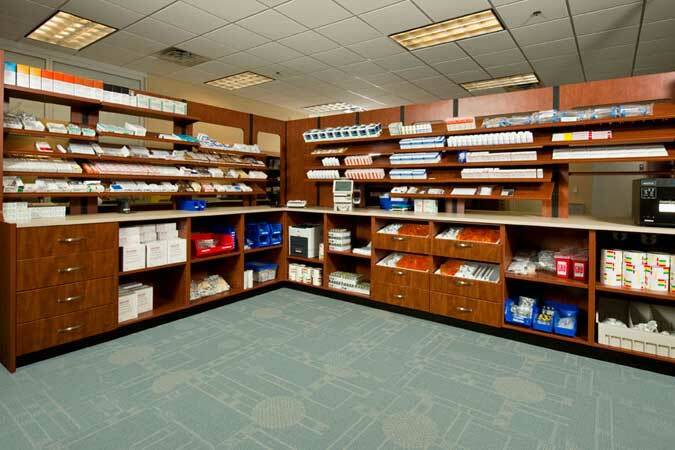 This flexible laminate casework is designed to change with the evolving technology and uses of the modern pharmacy. From exam room storage to office desking and everything in between, high quality laminate casework can solve your storage issues. As the first thing a guest sees upon entering your space, it’s crucial you create a productive but aesthetically pleasing area — modular casework is your answer. 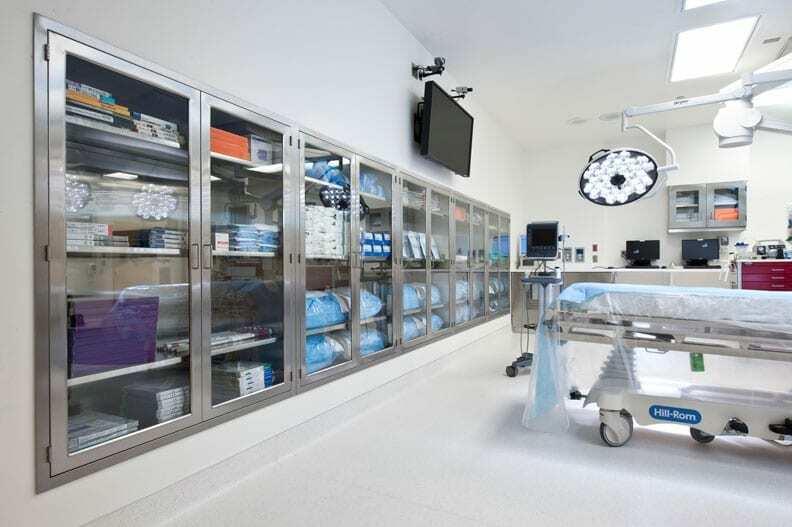 This welded, riveted, or mechanically fastened steel casework is completely customizable so it can change as your needs do. 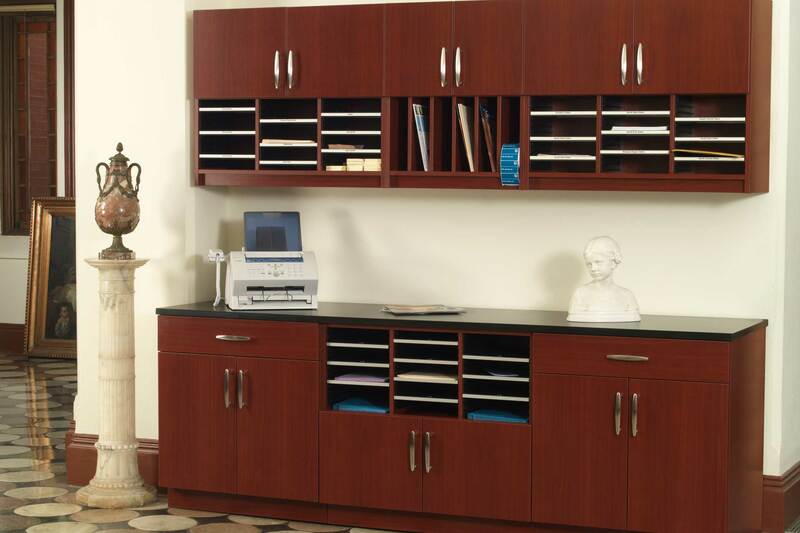 With a wide variety of accessories and design options, modular casework can easily improve efficiency in your mail center. 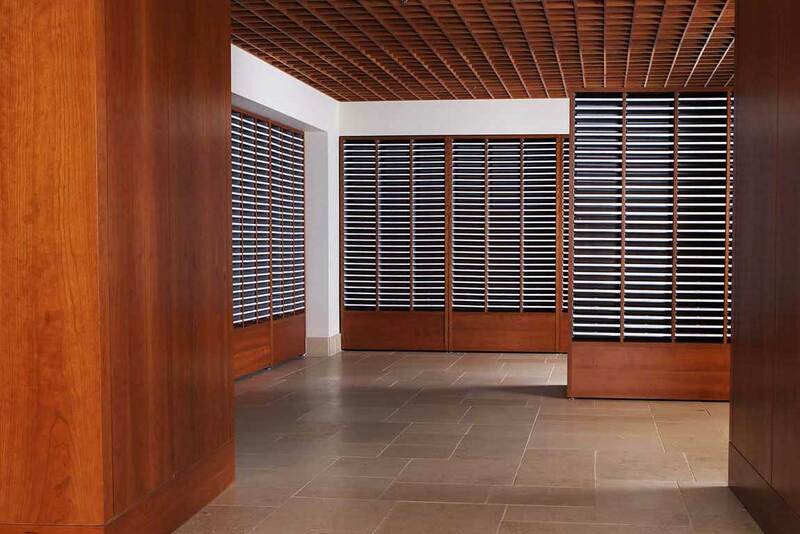 Choosing Modular Casework over traditional built-in millwork has countless advantages. Aside from better quality materials and increased durability, modular casework will cost you less over the life of the product. Want more information on our Modular Casework?